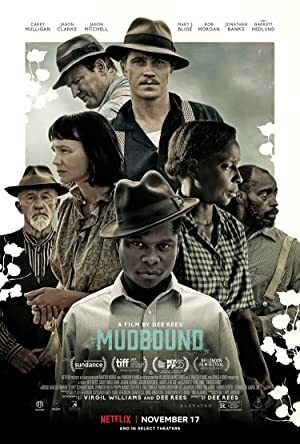 Mudbound (2017) – What's New on Netflix Canada Today! Two men return home from World War II to work on a farm in rural Mississippi, where they struggle to deal with racism and adjusting to life after war. In racially divided post-World War II Mississippi, two men — one black and one white — forge friendship based on their shared war experiences.